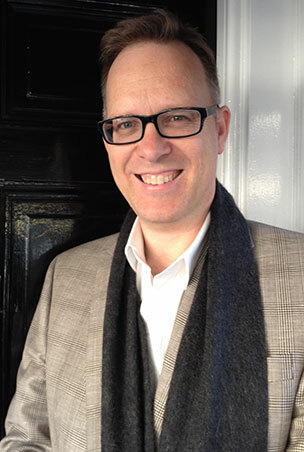 Allen & Unwin has acquired ANZ rights to two new fantasy novels by Garth Nix, with US and UK rights also selling in a two-book deal. Angel Mage, a high fantasy set in an alternative 17th-century Europe, follows an ageless young woman with angelic powers who is bent on reuniting with her lover—no matter the cost. In The Left-Handed Booksellers of London, set in 1983 London, a young art student is drawn into the arcane business of the booksellers whose secret agenda is to ensure that mythic entities and dormant legends do not disastrously intrude into the modern world. The ANZ deal was made by Fiona Inglis of Curtis Brown Australia and both novels were acquired by Katherine Tegen at HarperCollins for USA/Canada and Gillian Redfearn at Gollancz for the UK. The US and UK deals were made by Jill Grinberg of Jill Grinberg Literary Management. Nix’s most recent book, Frogkisser! (A&U), is currently being adapted for film by Twentieth Century Fox and Blue Sky Animation. Angel Mage is due to be released simultaneously around the world in October 2019, and The Left-Handed Booksellers of London is scheduled for publication in 2020.